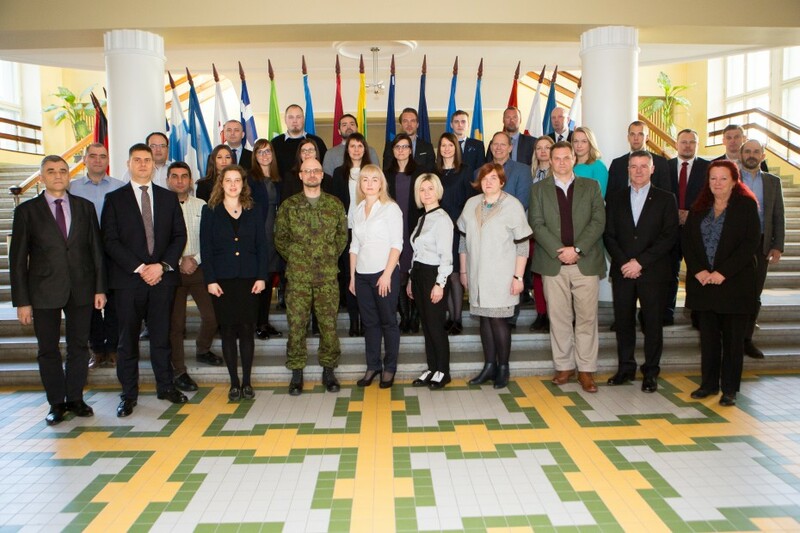 From 1st to 4th of April 2019, the Baltic Defence College in partnership with the Defence Academy of the United Kingdom is hosting the Common Security and Defence Policy (CSDP) Building Integrity Course/Reducing Corruption in the Defence and Security Sector. The CSDP Building Integrity Course is designed to enhance the awareness of EU and EU Member States’ public servants to the risks of corruption in the defence and security sector and of the measures that can be used to reduce corruption and enhance integrity. The Course focuses on the impact of corruption and its different manifestations within organisations, including the impact on personnel management, financial management, the procurement and disposal of equipment and of contracted services. Participants will be provided with tools and techniques to combat corruption, on CSDP missions, in CSDP operational areas and when assisting to build strong, legitimate institutions and societies, in fragile states. The target audience for the Course are senior EU public servants and EEAS staff, including diplomats, police and military, as well as EU public servants working in development cooperation.